Found on the shores of Otaru, the Blue Cave is a magical place that makes you feel like you are in a pirate’s movie or a place that does not belong in the real, modern world. With the sunshine, epic transparency of the water and the clear blue light that you can see within the cave pools, this place is a photogenic attraction indeed. 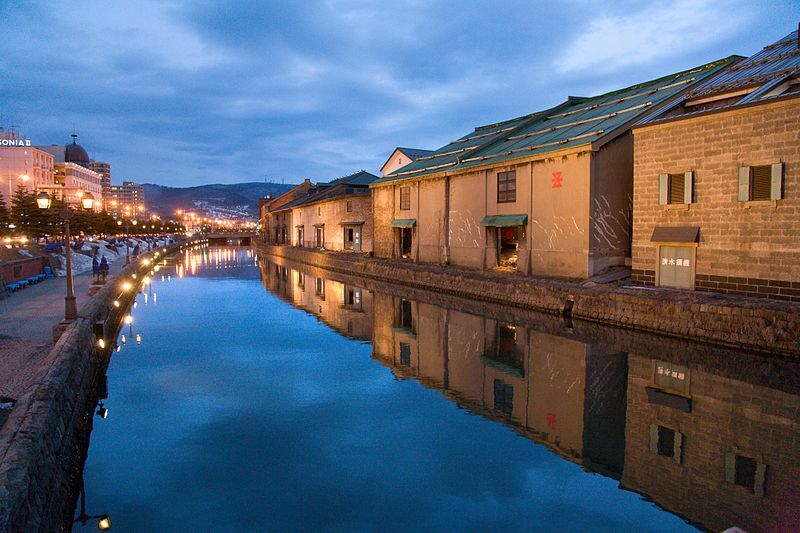 There are many attractions on land when you visit Otaru, and most of them are in an around any Otaru hotel near Jr Station the likes of Grand Park Otaru, but for the ultimate attraction that will blow you away, head to the water. The world has a few blue caves, and they are all equally beautiful places to visit. When in Otaru, do not miss out on taking a look at this one in particular. Before you enter the cave, you will pass a few rocks, plenty of seaweed and many birds. People usually enter the cave by kayaking, but if you don’t feel like it, you can always join a boating tour or a cruise tour. As it is like a beach trip, use plenty of sunscreen, make sure you wear safety gears and have a great time at the Blue Cave!